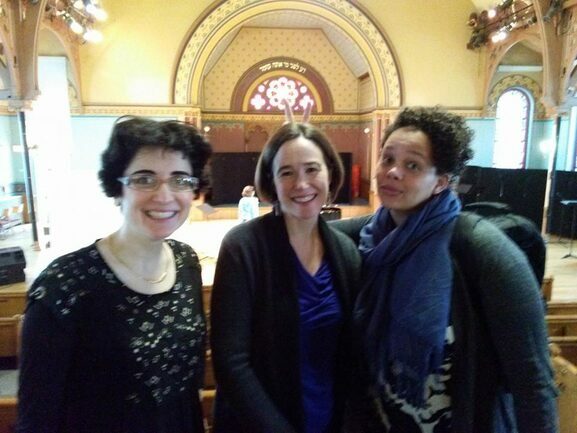 On October 19th, along with three of my outstanding CUNY colleagues, I received the 2018 Henry Wasser Award. I am grateful to the CUNY Academy for recognizing my scholarly and creative activities, and for highlighting the arts and the work being done at our community colleges. 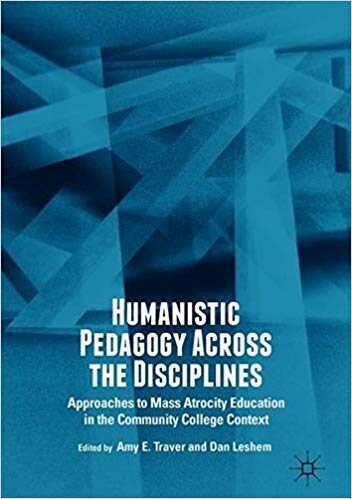 I recently co-authored two chapters for Humanistic Pedagogy Across the Disciplines: Approaches to Mass Atrocity Education in the Community College Context, edited by Amy E. Traver and Dan Leshem. 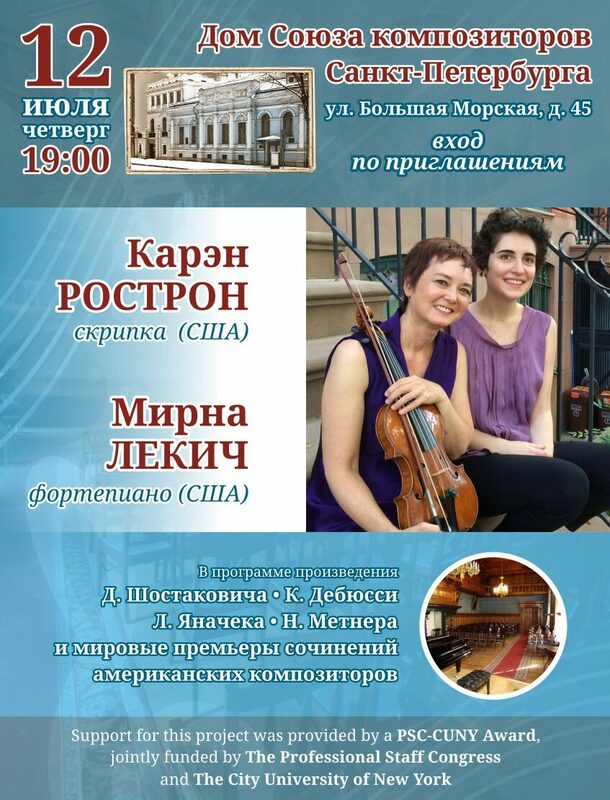 (New York: Palgrave Macmillan). This volume presents insights from five years of intensive Holocaust, genocide, and mass atrocity education at Queensborough Community College (QCC) of the City University of New York (CUNY) to offer four approaches—Arts-Based, Textual, Outcomes-Based, and Social Justice—to designing innovative, integrative, and differentiated pedagogies for today's college students. The authors cover the theoretical foundations of each approach, and include faculty reflections on the programs, instructional strategies, and student reactions that brought the approaches to life across the disciplines. 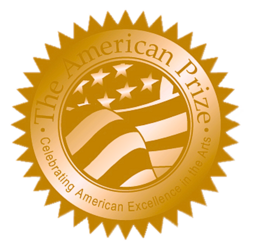 I am thrilled and honored to be selected as one of the winners of the 2017-18 American Prize in Piano Performance! 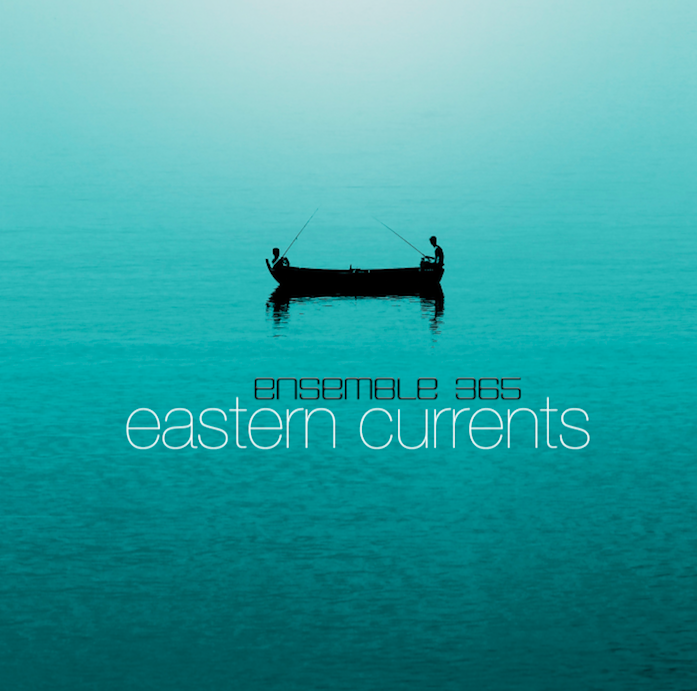 Ensemble 365's new album Eastern Currents (Romeo Records 7320) is now available on Amazon and iTunes. 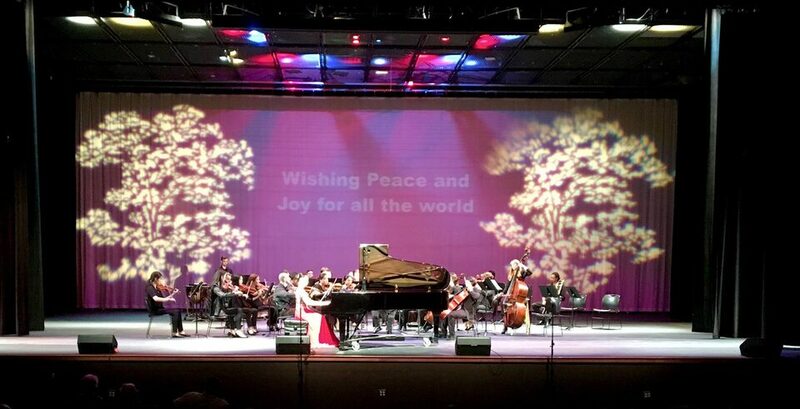 Envisioned as a journey through contemporary Asian music, this album features chamber works written in the past forty years by composers from Azerbaijan, China, India, Iran, Japan and Taiwan. 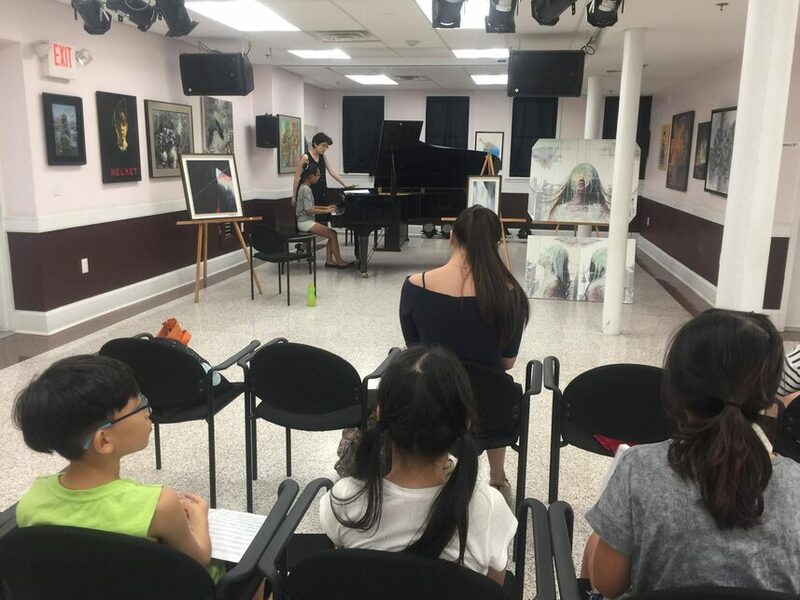 I had the pleasure of working with this group of accomplished young artists as part of the 2017 New York International Concerto Festival directed by Jahye Kim. Tune in to WWFM (89.1FM) this Tuesday (6/13/17) for Between the Keys with Jed Distler. 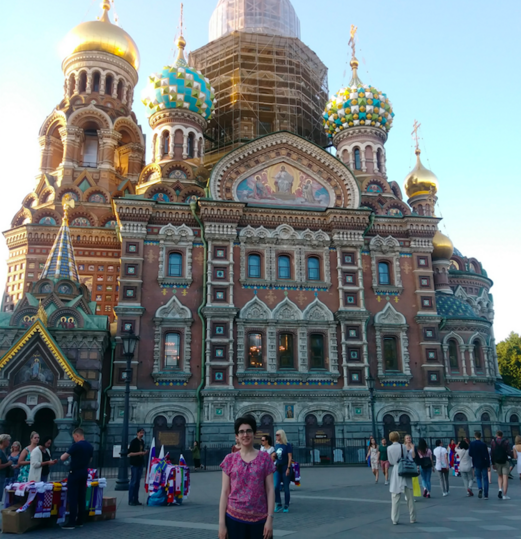 Episode 104: New Old and Unexpected II. 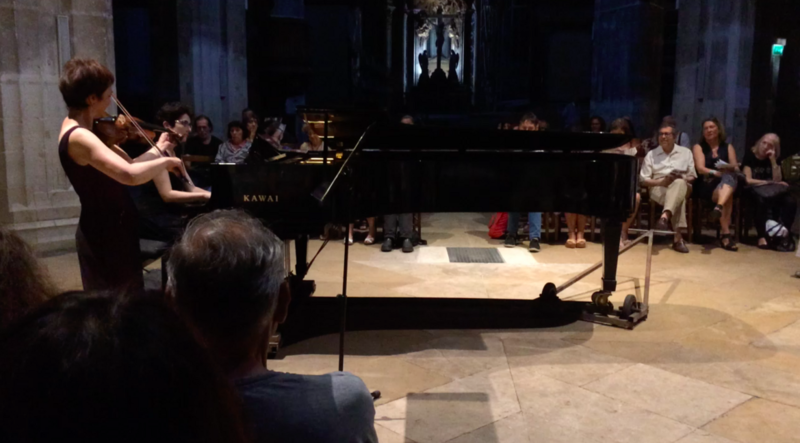 Featured pianists include Lara Downes, Susanne Kessel, Mirna Lekic, Spencer Myer, Gabriele Baldocci, Malcolm Binns, Cyprien Katsaris and more. 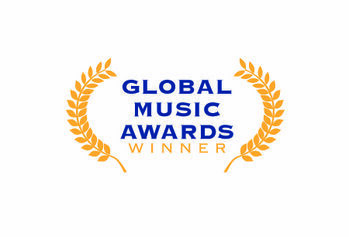 Masks was recognized with a Silver Medal (Outstanding Achievement) in the Instrumentalist category by the Global Music Awards! 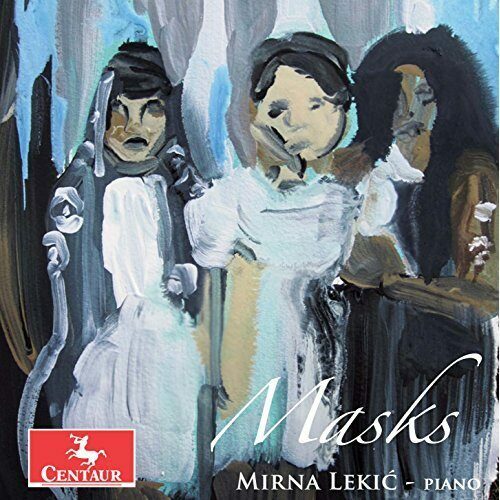 Masks was released today on Centaur Records! Order your copy here.